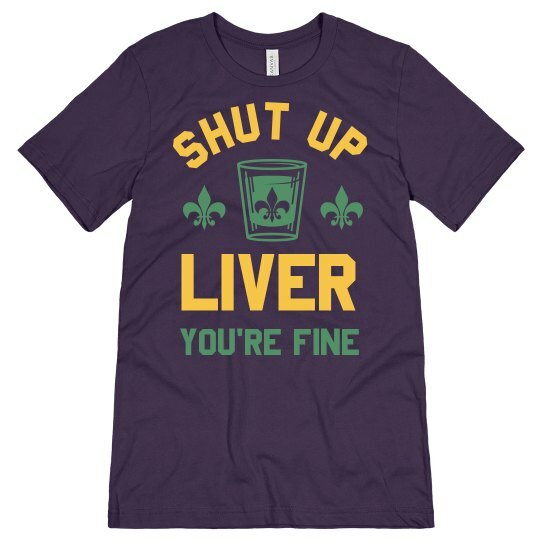 This Mardi Gras, you're liver is going to be hurting! We know you can't wait to throw back some shots in honor of Fat Tuesday. Make sure you've got your green, purple, and gold attire to rock while you celebrate.